British wunderkind James Blake made giant, blog-provoking waves with his first few singles and EPs, revealing an interesting talent to the world: a dubstep producer who also sang like a cross between D’Angelo and Bon Iver’s Justin Vernon, giving the dark, tense genre some warm humanity. Up until now, it had mostly only been heard in sampled snippets, but his eponymous debut album emphasizes his vocal prowess, which helps to broaden his sound considerably. 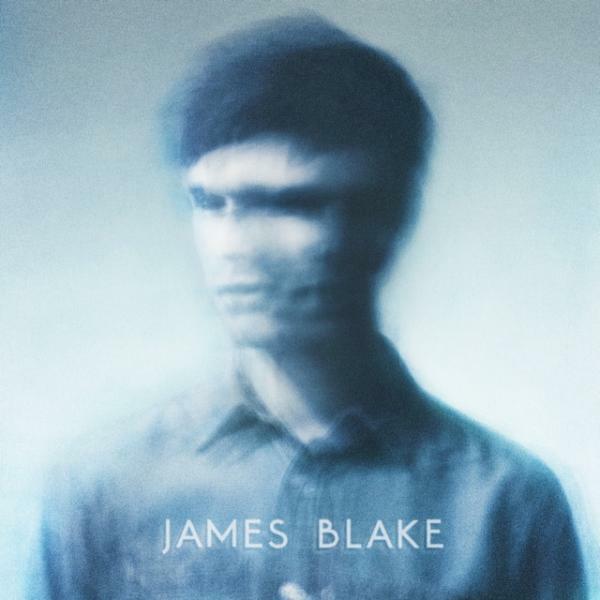 And when turning on James Blake, the sound is the most immediately engaging thing about the album. To his immense credit, Blake recognizes that silence is an instrument itself, and the vast spaces between notes (along with the reverberating drum machines and piano chords) create a sparse, isolated atmosphere, one that heightens Blake’s introspection and loneliness. “The Wilhelm Scream” is easily the best thing here, bringing all the best aspects of his music together: an evocative, slow-building production and a moving vocal from the man himself. “I Never Learnt To Share” and his previously released Feist cover “Limit To Your Love” aren’t far behind though, the former sounding like a dubstep remix of a Play-era Moby track and the latter all spare piano and skittering soul. Yet, as brilliant as these moments are, James Blake also reveals its namesake to be somewhat of a one-trick pony. Nearly the entire album works within the same formula, and while the sound of the album is arresting at first, repeated listens dissipate the mystique and reveal a number of mediocre tracks. The album is less an electronica album and more of an electronic singer/songwriter record, and Blake simply doesn’t have the songwriting chops to sustain a whole album, especially because the sound and approach changes so little from song to song. 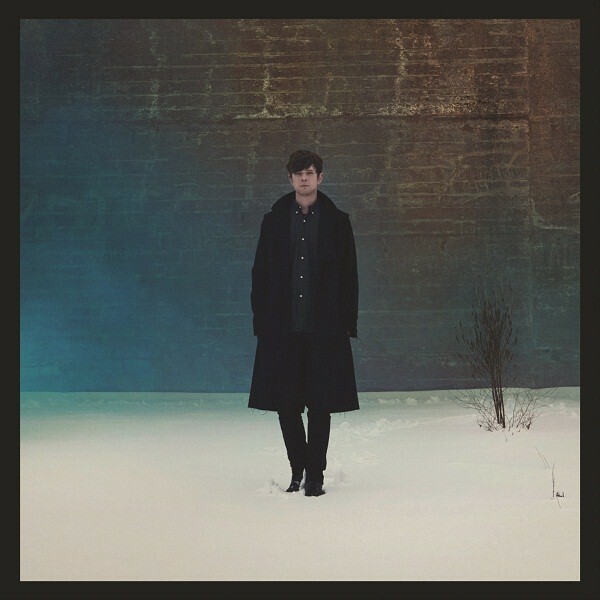 With the exception of “To Care (Like You),” the whole second half of James Blake sounds like one song: clipped, sampled vocals and spacious production repeated ad nauseum with each spin not adding any more depth to the music. Make no mistake: James Blake is onto something here, and the handful of songs on this album worth returning to are quite remarkable. He has a honed a sound both familiar and distinct, a sound that will pay great dividends for him in the future. All of this makes him an artist to watch, but first he needs to write a set of songs that carry the emotion he so desperately wants to convey.